Decorist Celebrity Designer Tamara Honey has created some truly imaginative spaces that are both charmingly bold and invitingly livable, two hallmarks of her new vintage style. Her modern-eclectic interiors are witty with dramatic touches to create a unique and personal look. Tamara is not afraid to mix old and new in order to give a space a distinct personality. 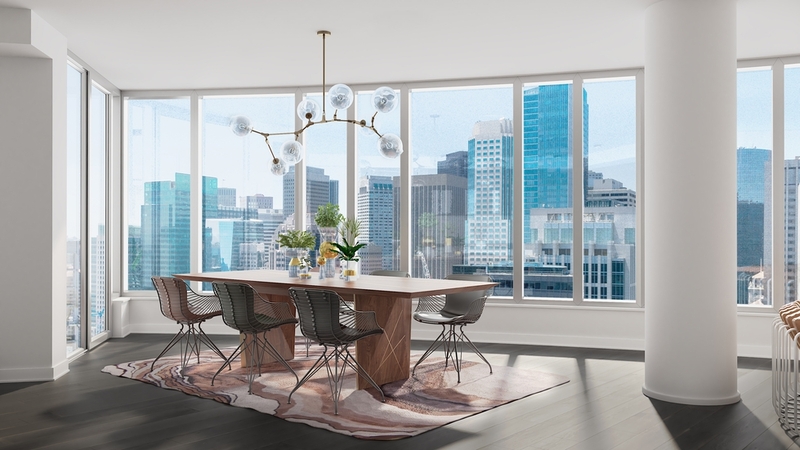 So when we were asked by , a modern luxury condominium building in downtown San Francisco, to design two of their penthouses we knew that Tamara Honey would be a perfect designer for the task. In true Decorist form, she designed one of the 3 bedroom penthouses virtually sourcing gorgeous furnishings and vintage pieces online. 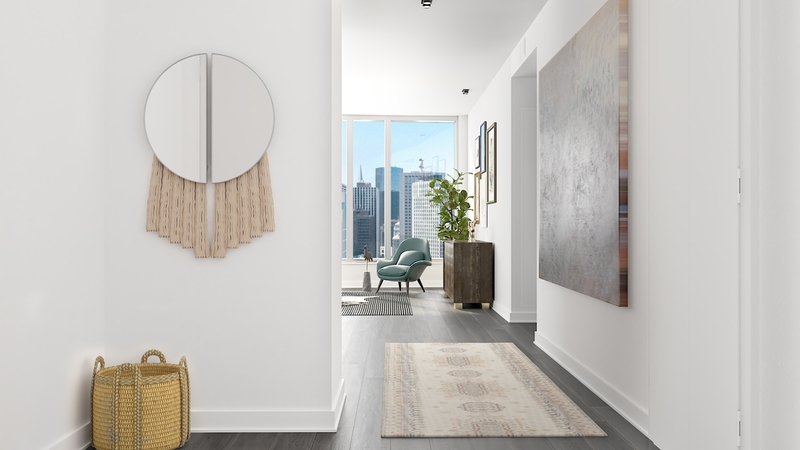 The final design was beautifully 3D rendered to give prospective buyers of the penthouse the ability to better visualize the true potential of the space. The end result is a gorgeous new vintage styled space that is livable yet bold. You may recall over the last couple months we've showcased our Lumina projects and brought you Celebrity Designer Martin Raffone's luxe global design, Celebrity Designer Will Wick's more vintage, eclectic design and Celebrity Designer Consort's modern, whimsical design. Today sit back, scroll through and see how Tamara beautifully weaved in her high and low pieces in an effortless and unexpected way to create a fresh timeless design and hear about her vision for the space. Tamara chose a mix of new and vintage pieces to create a truly unique yet livable design. 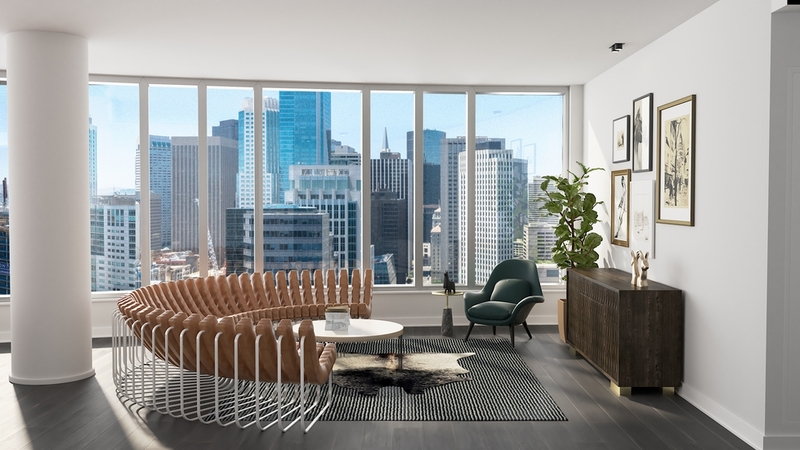 "From the Songololo sofa to the classic sling chair reinterpreted as a swing, the design selections are sophisticated with a touch of whimsy and reflect the soul of San Francisco just outside your window. The unusual applications of materials, layered textures, playful art and handcrafted furniture create a synergy that enhances the architecture of the space. 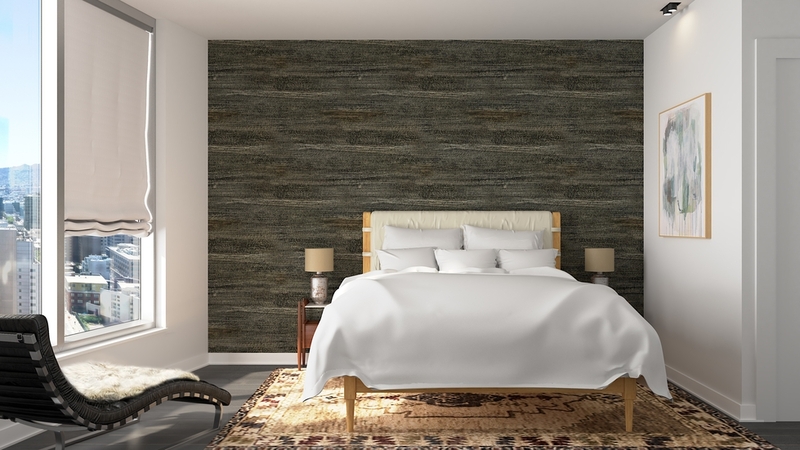 Rich leathers, warm wood tones, and deep jewel hues add to the sense of luxury while steel, brass, and marble complement the existing architecture of LUMINA. Each room has elements that are equally as refined as they are functional, making a curated interior that has depth and interest but still feels casual enough for everyday living. By juxtaposing new and old, the design truly transcends time." If you're feeling inspired and want to update your own room or home, then pop over to Tamara Honey's page to start an online interior design project with her today. Tamara's work is often showcased in some of the best design publications around. 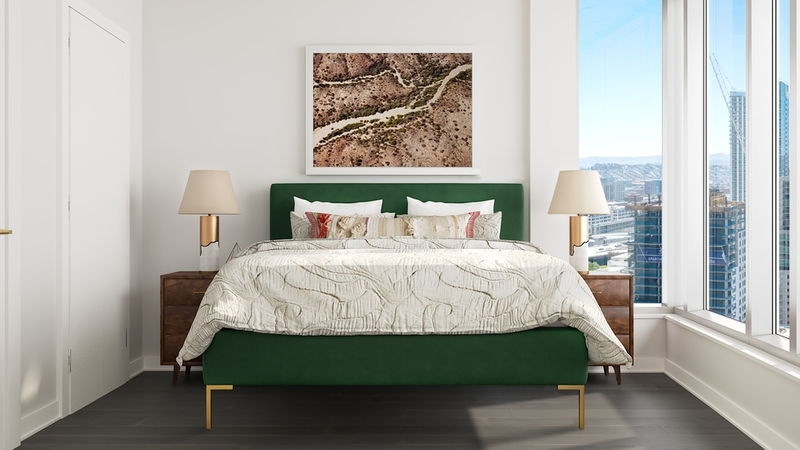 Now you can work with her virtually through Decorist!